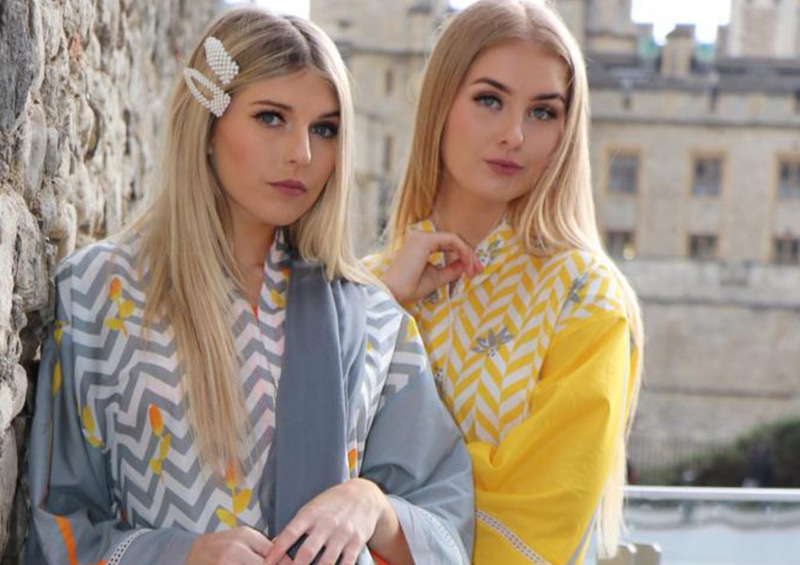 Hina Mirza’s brand ethos has always been to provide their clientele with quality designs and fabrics. 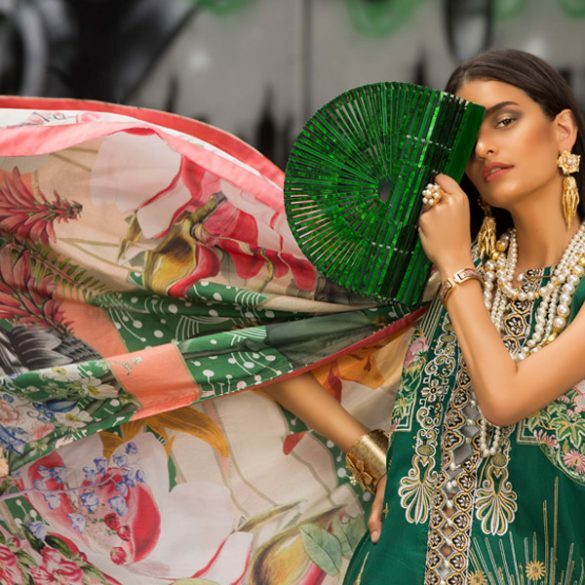 Their aim is to always push to provide the best kind of design and look for the Hina Mirza woman to step out and feel beautiful and confident in her style. Their focus on sustainability is the one factor that continues to pull more people in their direction. 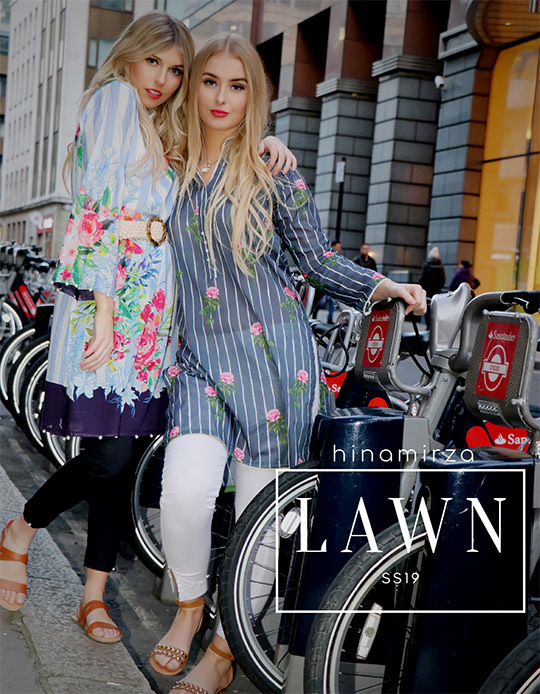 This season, adorn yourself in their gorgeous unstitched and stitched lawn that has been catching our eye for quite a while! 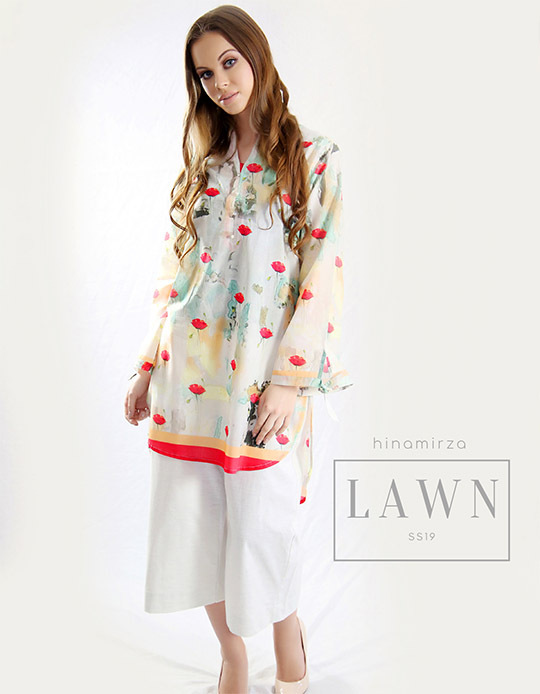 Complete with quintessential floral patterns as well as solids, Hina Mirza’s lawn has a very distinct look to it. It’s subtle yet loud, which is one winning combination! What we love is that this collection gives you the option to buy it in stitched as well as unstitched, presenting you with a wide range of ways to wear and style them. If you go with stitched, you get the chilled out yet sophisticated look. If you go with unstitched, then you’re the master of your style, and that’s definitely something! 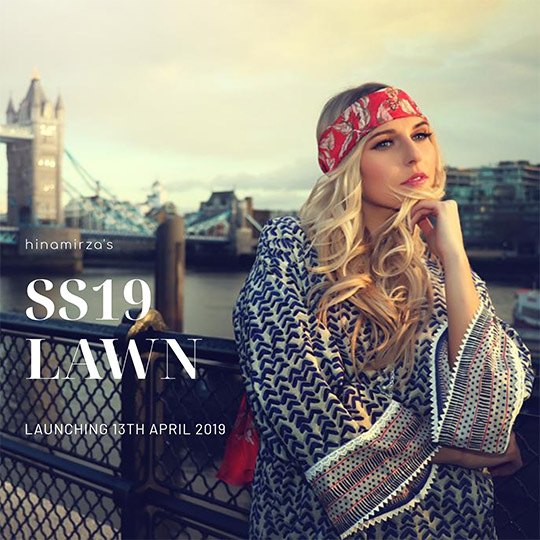 They’ll be launching their lawn collection on Saturday, April 13th in stores and online so save the date ladies! Scroll down to check out more!